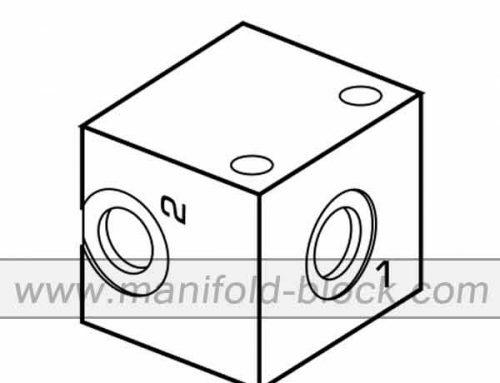 T-11A Cartridge valve body is used for cartridge valves with standard cartridge valve or custom connection threaded pattern. 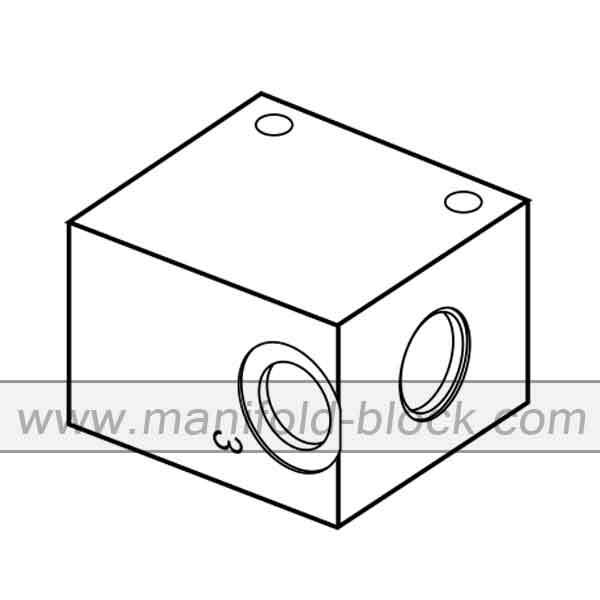 Industrial hydraulic cartridge valve block is designed to mount one cartridge valves as valve basement and different flow rates in order to match various requirements. 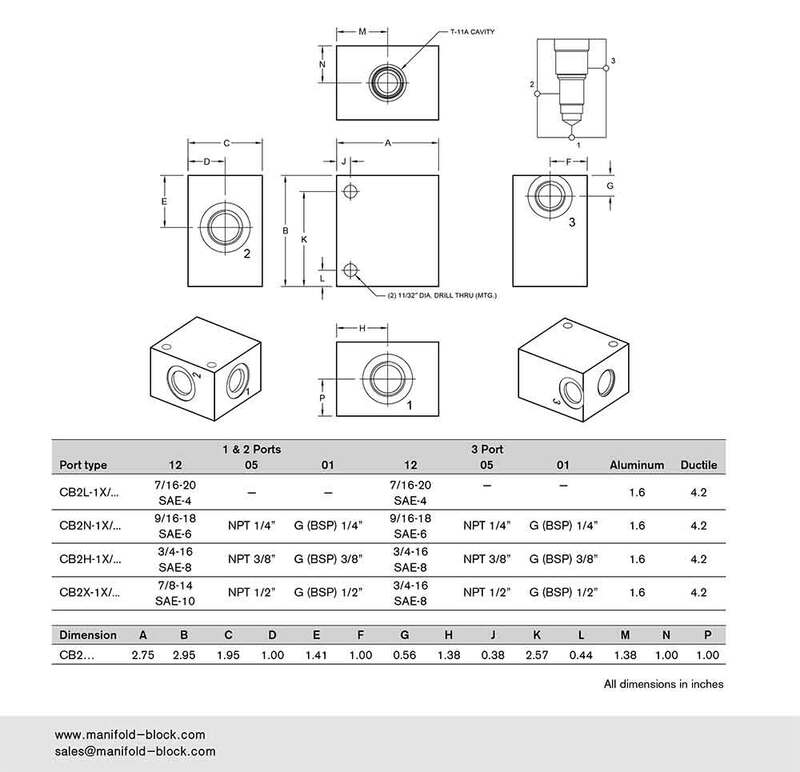 The raw materials of T-11A cartridge valve body is available with aluminum or carbon steel as per medium or high hydraulic pressure working conditions. 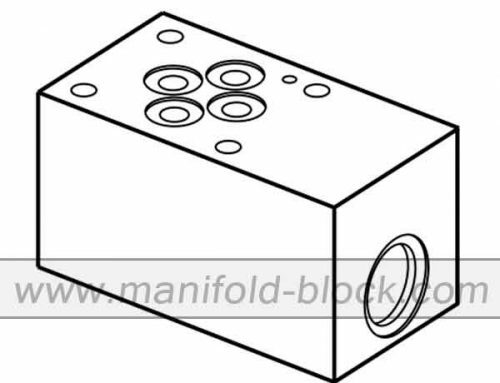 Finotek hydraulic cartridge valve block is manufactured by digital central machine systems to guaranty all precision dimensions for valve installation and valve cavity. 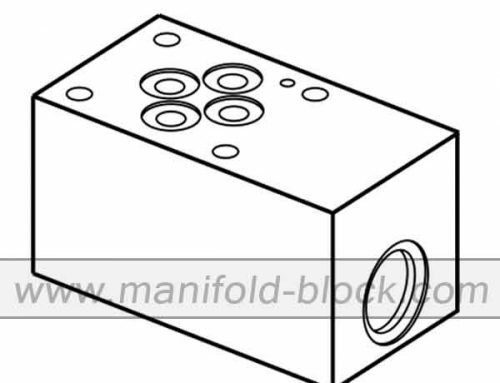 The standard cartridge valve is connecting with hydraulic host through vale block, the connection ports are usually on the side for easily mounting and connector replacement. 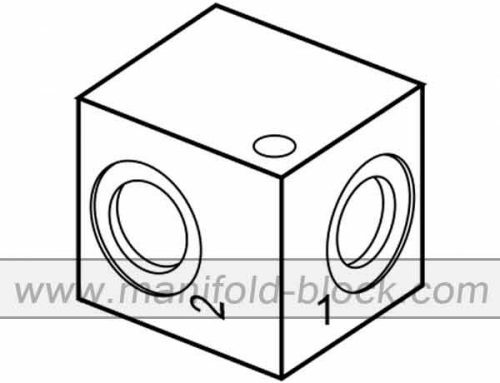 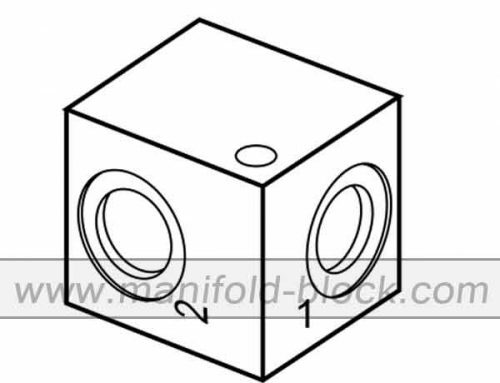 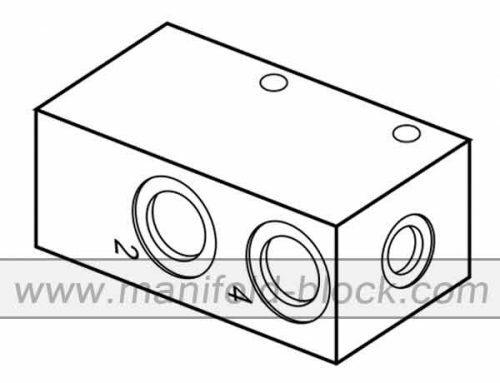 The key section of hydraulic cartridge valve block is integral channel and mounting surface. 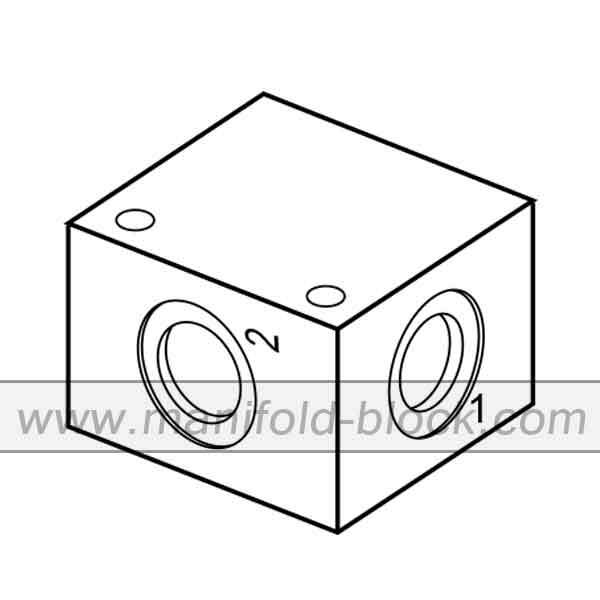 Any requirements for your products and project, please consult us for more details.